Do you believe you should give up on your dreams in order to be a better parent? 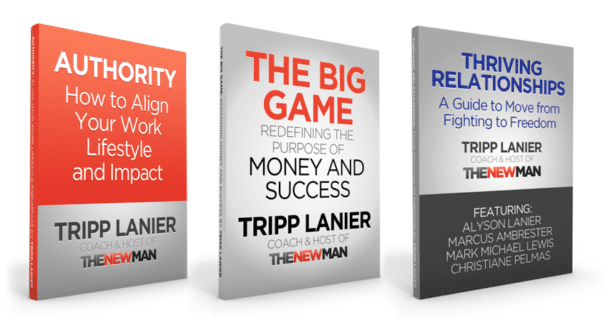 Why does your development as a man impact your child more than any parenting technique or strategy? 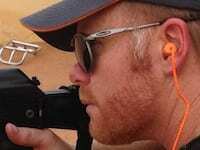 And can a Navy Seal sniper really teach you how to be a better father? 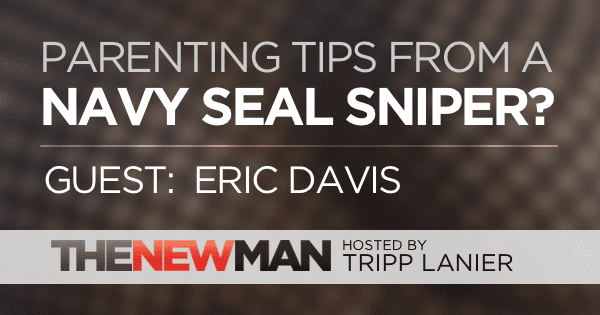 Eric Davis got through some gritty situations as a Navy SEAL by imagining what he would do if his kids were watching him. Today we’re talking about some key points from his book, Raising Men: Lessons Navy SEALs Learned from Their Training and Taught to Their Sons. This is a great talk to check out even if you’re not a dad. Click here to learn more about Eric Davis. Click here for Eric Davis’ book Raising Men: Lessons Navy SEALs Learned from Their Training and Taught to Their Sons. Eric is the author of Raising Men: Lessons Navy SEALs Learned from Their Training and Taught to Their Sons.